13F, -16F with the windchill. 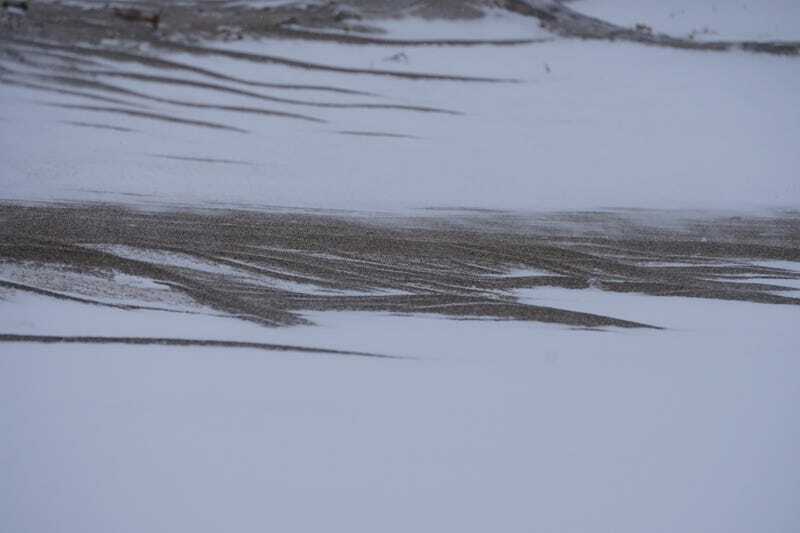 There wasn’t even ice on the shore last weekend, and ya those are wave crests. That buoy isn’t one of the massive ones, it’s more for swimmers to know they’re heading into the shipping lanes. This is the USCG Hollyhock, this is a “small ship” Saw some freighters heading out into the lake just a couple days ago, not sure if they’re just chilling off shore and I can’t see them or if they made it to somewhere like Thunder Bay before the storm. I know the locks are closed so they can’t have gone too far.